Schoolies respects your privacy and is committed to complying with the National Privacy Principles as outlined in the Privacy Act 1988 (Cth) (“Privacy Act”). Your access and use of the bookschoolies.com and the bookschoolies.com.au websites is conditional upon your acceptance of this Policy. Your continued use of this site indicates your consent to the collection and use by us of any personal information you provide whilst using this website. Bookschoolies.com and bookschoolies.com.au reserve the right to modify this Policy at any time. If this Policy is changed, the changes will be posted on the website and we will not separately notify you of any changes. Personal information is information concerning an individual or an opinion of an individual whether true or not and whether recorded in a material form or not about an individual whose identity is apparent, or can reasonably be ascertained from the information or opinion. What personal information do we collect via the website? We may collect personal information from you online when you complete a form on the website or if you send us an e-mail or if you submit any queries via the websites. We may ask you to provide your name, address, e-mail address, telephone contact number, credit card number and expiry date, passport details, dietary requirements (if any) and any health issues relevant to your travel arrangements. Where practical we will collect personal information directly from you. Generally this will be collected by us when you deal with us either in person, by telephone, letter, facsimile, e-mail or when you visit our websites. We may request information about you when you purchase or make enquiries about accommodation or other products and services or when you request brochures or other information. From time to time we may also undertake online customer surveys to collect statistics about our customers for research and product development purposes. These surveys help us to develop new products and services to meet your needs. Whether or not you participate in these surveys is your choice. Generally, we collect personal information to provide and carry on our business, including but not limited to, book and sell accommodation, to provide services to you or someone you may know, processing an accommodation application that you have made, undertaking various activities required by law, assisting internal administration and operations including accounting, risk management and staff training, providing you with information about other services and providing you with promotional information, developing, improving and marketing our products and services, prevention of fraud or error, regulatory reporting and compliance. When we sell products and services to you we usually do so as a principal and other times as an agent for the wholesaler or provider of those products and services. This means that we usually collect personal information about you both for our internal purposes and on behalf of the other parties, for whom we act as agent, for their internal purposes. Accordingly, the consent you provide under this Policy to the collection of personal information by us applies equally to the parties whose products and services we sell. For example, if you purchase a hotel or accommodation booking from us then under this Policy you will have consented to your personal information being used by us, being provided to that hotel or accommodation provider to enable your accommodation to be booked and being used by the hotel. We act as agent for many companies so it is not possible for us to set out in this Policy exactly how each of these companies will use your personal information, but we are happy to provide you with more specific information if you e-mail your query to us at info@schoolies.com. business partners with whom we have joint marketing arrangements. The third parties to whom we disclose your personal information may also be taken to have collected your personal information in their own right, for their internal use. For more information see the heading above entitled “When we act as agent”. When we engage third party contractors to perform services for us those third party contractors may be required to handle your personal information. Under these circumstances, those third party contractors must safeguard this information and must only use it for the purposes for which it was supplied, although, we are not responsible for ensuring they do so. We may also disclose your personal information to insurers, courts, tribunals, regulatory authorities or otherwise as agreed by you or to meet our legal obligations. We may also disclose your personal information if we consider it necessary to prevent a threat to an individual’s life, health or safety. We know your privacy is important to you and, because your privacy is important to us, we will not sell, rent or trade your personal information without your consent. We will take all reasonable steps to ensure the security of any information you provide to us. Any personal information collected is stored in a combination of secure computer storage facilities and paper-based files and other records located at secure premises. We take all reasonable steps to protect your personal information from misuse, loss, unauthorised access, modification or disclosure. However, the open nature of the internet is such that information exchanged via the internet may be accessed and used by people other than those for whom the data is intended. If you send us any information, including your e-mail address, it is sent at your own risk as it may not necessarily be secure against interception. We will take reasonable steps to ensure that the personal information we collect, use or disclose is accurate, complete and up-to-date. If your personal details change, we encourage you to contact us via info@schoolies.com to update your details so that we can continue to provide you with our services. Following your request we will provide you with a copy of the personal information that we hold about you in accordance with our obligations under the Privacy Act. We may charge a fee for responding to your request regarding the information we hold about you, in which case, we will inform you of the fee in advance of providing the information. In the event we deny access to you regarding your personal information held by us, we will provide you with the reasons for such a denial. "Cookies" and What are they? BookSchoolies uses a feature of your browser known as a "cookie" to assign to your computer a "User ID". Cookies contain information by which BookSchoolies can identify your computer to our servers. A cookie is a piece of data that can be sent to your browser when you access our site. BookSchoolies does not collect personal information using cookies, but it can link information obtained from cookies to personal information it has already collected about you in accordance with this Policy to build statistical and demographical information for marketing and promotional purposes. In providing our services to you it may be necessary for us to forward personal information to relevant overseas third party service providers. 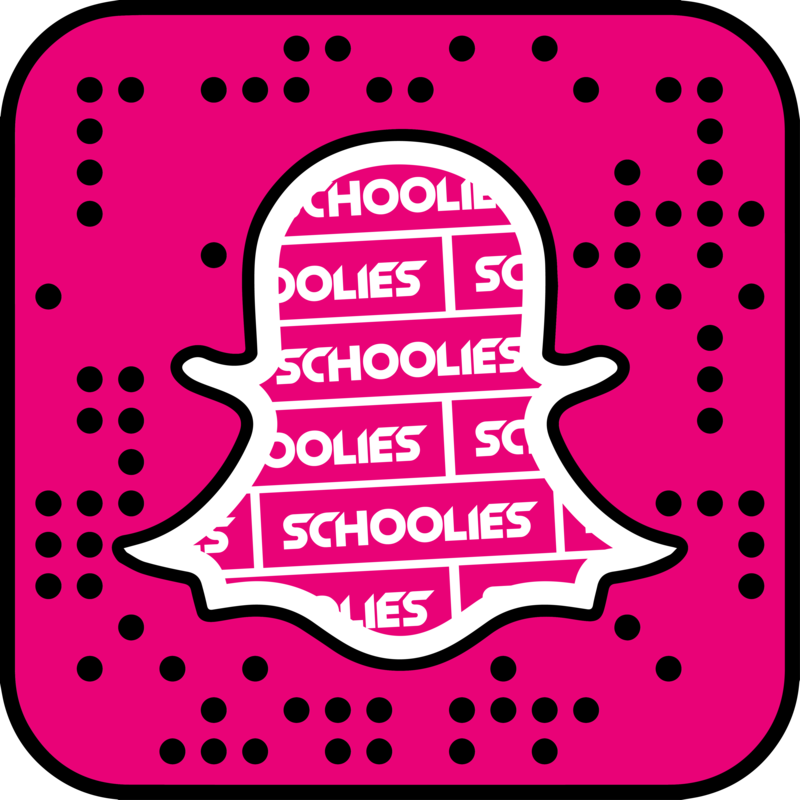 If you no longer wish to receive information on promotions, products and services we think may be of interest to you or participate in market research, kindly email us at info@schoolies.com. When you leave this website you will be going to other websites that are beyond our control. We are not responsible for the privacy practices or the content of such websites. If you have any comments or suggestions regarding our website or this Policy, please contact us at info@schoolies.com.